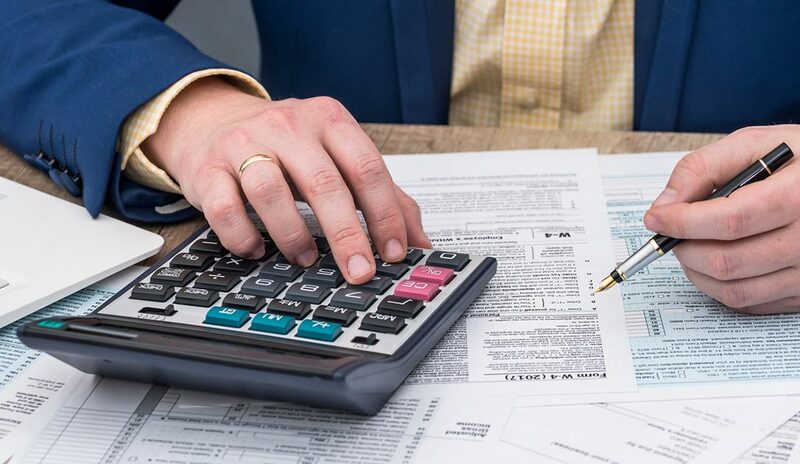 Whether you’re preparing your taxes on your own or having an accountant help you, real estate and tax professionals across the country shared these insights with us. How do you classify the people on your team? Make sure you’re not classifying W-2 employees as independent contractors. Independent contractors should be issued a 1099 form, while actual employees get a W-2. The same applies if you hire someone to perform clerical or other office duties. A better option is to stay within the law by classifying your employees correctly when they are hired or consulting a tax professional to make the proper changes to your payroll. Watch how you expense gifts. In a people-facing role, it’s important to remember the small touches that make your clients feel appreciated—but watch how you’re expensing gifts you buy. That means if you’re buying a big-ticket item for your clients, like a washer or dryer, the amount you can claim for the 2019 tax season is limited because it’s still classified as a gift. You can still save for retirement. Many real estate professionals might not have a 401(k); however, this doesn’t mean that you can’t save for retirement come tax time. One consideration is to fund an IRA. If you’re at the start of your career and still in a lower tax bracket, you might want to consider funding a Roth IRA. Roth IRAs don’t provide a tax break for contributions, but when you pull the money out of the Roth IRA, it’s usually tax-free. If you’re in a lower tax bracket right now and don’t need the tax break, you might want to consider this as an option to save for retirement. If you can’t organize your taxes before the deadline, file for an extension. Time management can be tricky. If Tax Day in 2019 is coming up too soon for you to get organized, you can file an extension so that you can file taxes at a later date, six months in the future. Remember, this extension doesn’t allow you to pay your taxes at a later date. You’ll have to pay an estimate of what you think you’ll owe on time. Then when you file your taxes, you’ll be able to account for any adjustments. Don’t forget about your education deductions. Taxes for real estate professionals can be tricky and making a mistake can be costly for you and your business. If you’re not sure how to file or if you want someone to check your work, approach a professional who is experienced in giving tax tips for real estate agents and can walk you through the ins and outs of tax season. Alexis Petersen is the director of Content at Real Estate Express, a national leader in online learning for pre-licensing, continuing education and professional development. For the last six years she has been educating real estate professionals on how to successfully launch and advance their career. She’s also a seasoned marketing veteran, with nearly 15 years of experience.